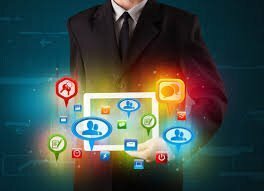 Social media is primarily used as a fun way to communicate with people from around the globe, but businesses, too, use social media these days to promote themselves. By connecting with locals, many medical professionals have even been able to achieve success through the use of social media pages that include Facebook, Twitter, Google+, Instagram, Pinterest, and more. 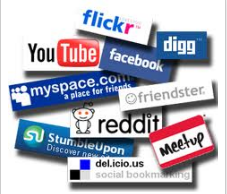 When it comes to finding reviews on medical facilities, social media also comes in very handy. Continue reading to learn more. 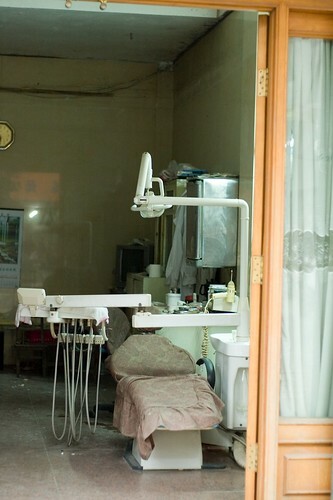 One of the hardest things to find is a great local dentist. And finding a high quality, hygienic, and friendly dental care facility that your entire family can use is definitely important because the health of your entire mouth, especially your teeth and gums, will ensure that you’re all happy and healthy. When it comes to finding local dentists, many people resort to using standard search engines. But these results may not always supply them with the reviews and feedback they need from other patients who have used those facilities in the past. By accessing reviews, users can find the very best dentist without having any regrets. And, again, social media can work when it comes to locating these reviews specifically. Yelp is the social media page to go to first if you’re looking for reviews of local businesses. Although you may think that it’s only good for finding reviews of restaurants and other attractions, the truth is that even dental care facilities can be found on this site, along with plenty of reviews from others who can steer you in the right direction. A dentist’s rating on Yelp can help you more easily determine whether or not you want to go to him or her for you dental care needs. 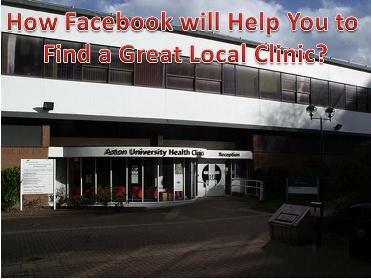 Many local dentists may be utilising the power of social media in order to promote themselves to the local population. 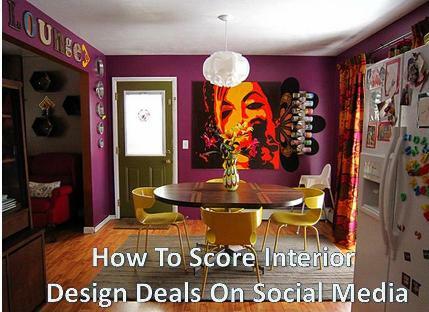 After performing a standard Google search for local dentists or finding them on Yelp, you can then search for them on other social media pages, such as Facebook. Go to the comments box that allows followers to express themselves on the page. If comments are there, read through them. Keep in mind, though, that negative comments may be deleted, so take these with a grain of salt. If there’s no comment box at all, you have to worry that the dentist is afraid of letting negative comments slip, and this is bad sign. If, however, a dental care facility is willing to respond to negative comments and try to resolve issues, this is a good sign. 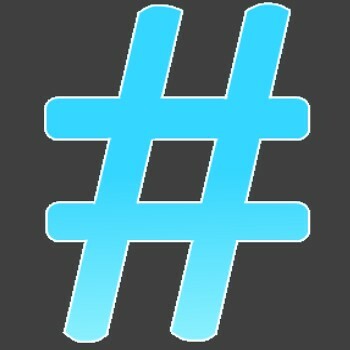 To see what Twitter users are saying about a dentist, use a hashtag of the dentist’s name or his or her facility to see if anyone is talking about him or her and what the comments are. 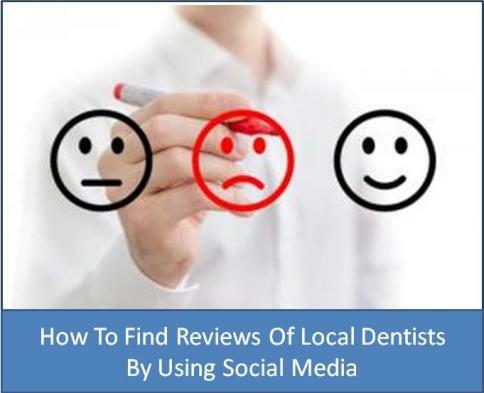 Use social media to find reviews of local dentists before deciding on the one that you’ll use. From Facebook comments to Yelp, these sites can be a huge help in your decision-making process. Author Bio:Nancy Baker, the author of this article, is a freelance blogger, currently writing for, Woodbridge Kids Dentistry, leaders inpaediatric specialty dental treatments. She loves to cook and enjoys treating her guests to some of her savoury dishes. You can get in touch with Nancy via Twitter @Nancy_Baker.